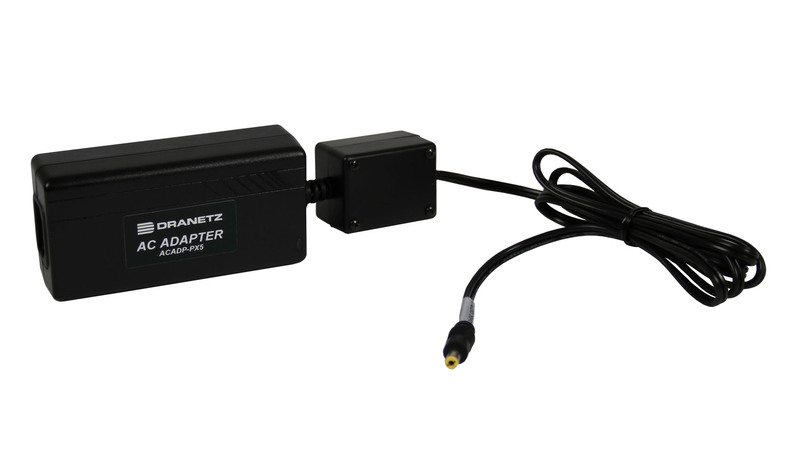 Dranetz power adapters are compatible with Dranetz portable instruments: PowerXplorer, PowerGuide, PowerVisa, PowerGuia, EP1 and 4300; and Dranetz permanent instruments: Encore 61000 and Signature System 55XX Series. 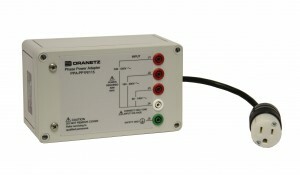 Dranetz recommends only Dranetz-brand power adapters be used with Dranetz power quality equipment. 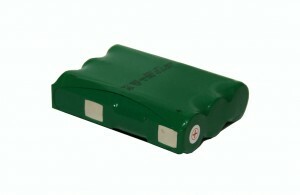 Battery for PowerXplorer PX5, PowerVisa, and EP1. Instrument power supply for PowerXplorer PX5, PowerGuide, PowerVisa, and EP1. Power your instrument from the phase being measured. 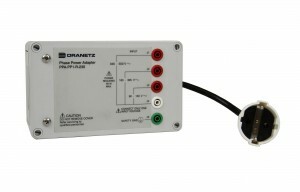 For circuits from 90V to 530V rms.